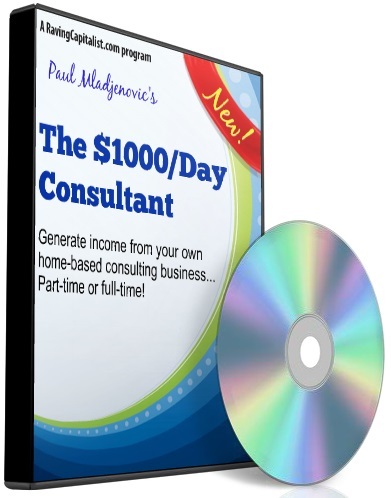 How to earn $1,000/day as a successful home-based consultant...full-time or part-time! According to recent surveys, successful consultants easily earn $1,000 a day - and more. This nuts-and-bolts class teaches you how to start and run your own consulting practice using what you already know. *Do profitable writing and self-publishing to make even more. Discover how to get powerful tax benefits by writing off business meals, your home office, home computer and so on... all with the blessing of the IRS. Also find out how to get quoted as an expert by the media to gain prestige and visibility.